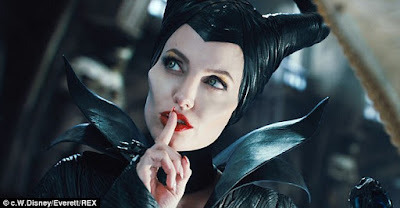 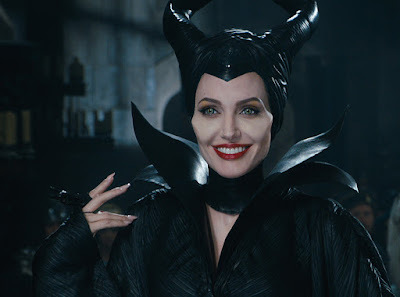 EXCLUSIVE: Disney has begun moving toward a sequel to Maleficent, the 2014 blockbuster fairy tale that starred Angelina Jolie but will Jolie join the cast as she recently focused on her work off-screen, directing two films and continuing her humanitarian work for the UN so will she be tempted? Not surprising that another Maleficent would be a major priority for the studio’s revisionist fairy tale slate. It was a pricey film at a reported $180 million, but Maleficent grossed nearly $760 million worldwide.